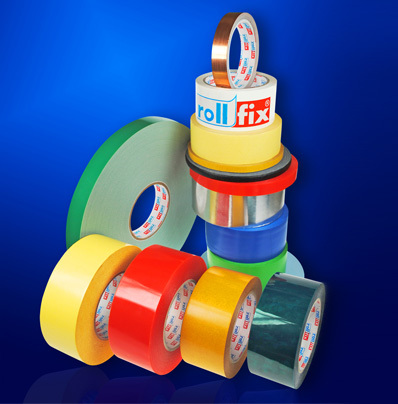 ROLLFIX is present on the polish market since 1991. 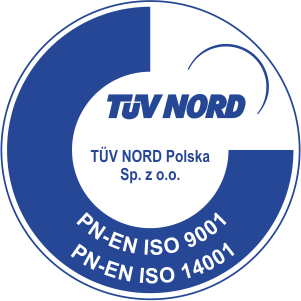 Our main goal is production and distribution of pressure sensitive goods. In our offer you can find, not only pressure sensitive tapes, but also other materials in self-adhesive form, such as metal, rubber, textile, leather, brushes and cork etc. Our main concern is to solve your technical problems with our products. This is why our tapes and other materials may take any shape to fulfil, even most demanding needs or conditions, mechanical, chemical or thermal. To help our customers qualified and reliable staff are ready to provide any assist necessary in finding best solutions and products. Our ROLLFIX Consumer Program is dedicated to non-professional user giving him the best product to perform Do-It-Yourself jobs like a pro. Available are variety of DIY self-adhesive products for Home & Garden as well as Office use.